Safe mode is one of the diagnostic modes of Windows 10 (and any other version of Windows). When your Windows 10 is in safe mode, the operating system is running with a minimal set of drivers and services. You can start your computer in safe mode to troubleshoot issues on your operating system or on your programs. When you finish fixing issues, you can simply restart your computer to exit safe mode. But things don’t always go as easy as that. Many Windows 10 users have reported that they can’t get out of safe mode. After they have started their computer into safe mode, it can’t return to normal mode. In some cases, the computer gets stuck in safe mode even when the users try to start their computer normally. This is very annoying, and quite scary. You can’t use the full features of your Windows 10 when in safe mode. And you may be trying desperately to find a solution. But don’t worry. 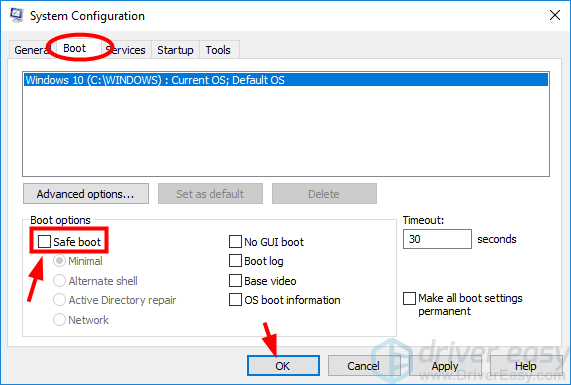 The following are the methods that have helped many Windows 10 users exit safe mode. It can also help you. Just give it a try. 1) Press the Windows logo key and R on your keyboard at the same time to invoke the Run dialog. 2) In the Run dialog, type “msconfig” and press Enter on your keyboard. This will open System Configuration. 3) In System Configuration, click the Boot tab, and then uncheck Safe boot. After that, click OK.
4) In the dialog popping up, click Restart. If this works for you, your computer will then get out of safe mode and restart in normal mode. 2) In the Run dialog, type “cmd” and press Enter on your keyboard. 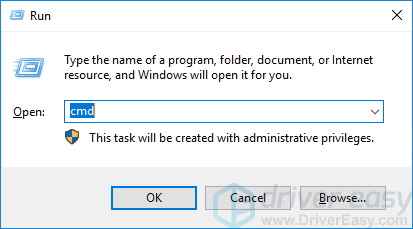 This will open Command Prompt (with administrative privileges). 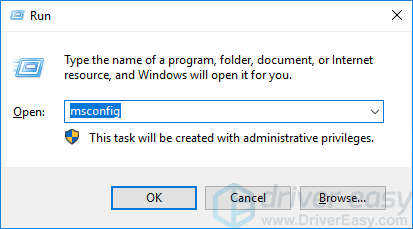 3) In Command Prompt, type the command line below and press Enter on your keyboard (this will delete the safe boot element). 4) Type the command line below and press Enter (this will reboot your computer after a while). 5) Wait until the computer restarts, then check to see if your computer manages to exit safe mode. [SOLVED] Connect Bluetooth Speaker To Laptop. Quickly & Easily!